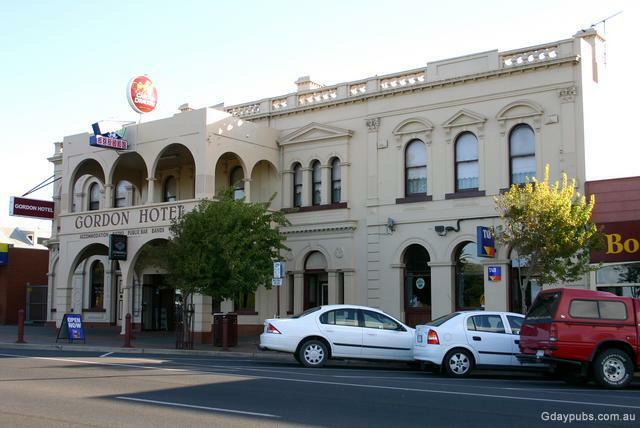 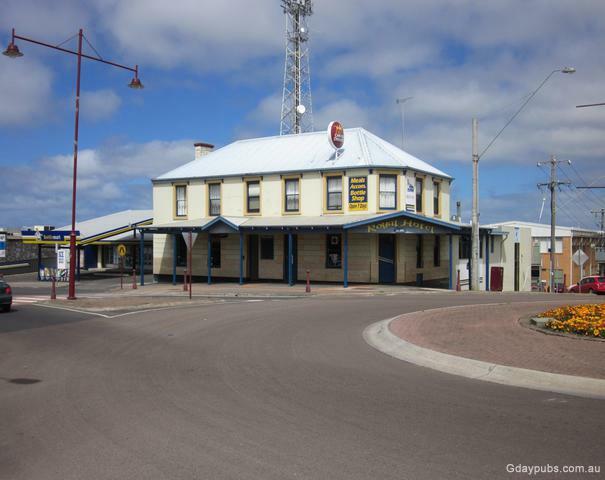 The Gordon Hotel was established in 1842 as the Commercial Hotel and is still trading under the oldest continuous license issued in Victoria. 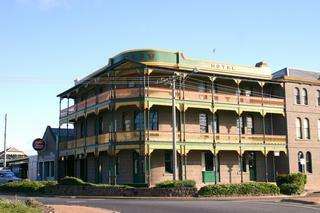 Macs Hotel Bentinck Constructed in 1855 the Hotel was one of the colony's most imposing buildings. 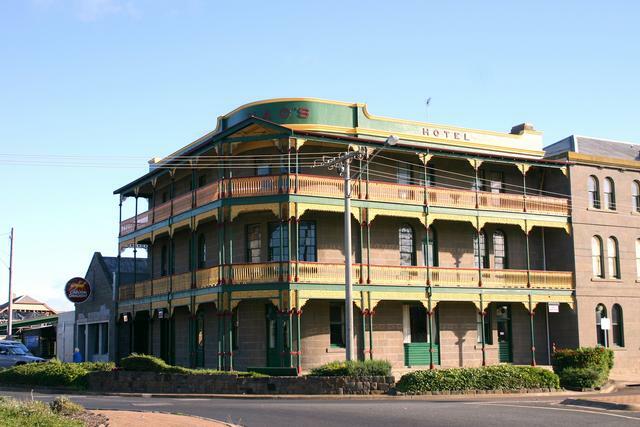 Fully restored in 1996, the Hotel has been managed since 1980 by the present owners, Portland's Hunt and McIntyre families. Former Britannia Inn Established in 1847. Former London Inn The Inn was established in 1844 and still has its original windows. 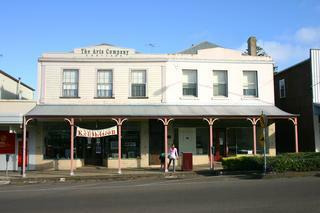 The Assembly Rooms were built in 1862. 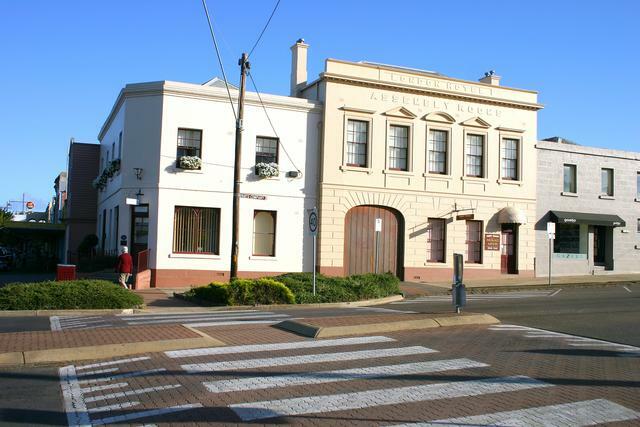 Portland is known as Victoria's birthplace based on it being the first permanent white settlement in 1834, one year prior to Melbourne. 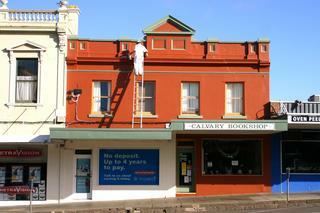 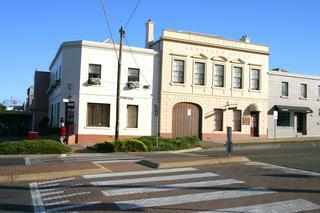 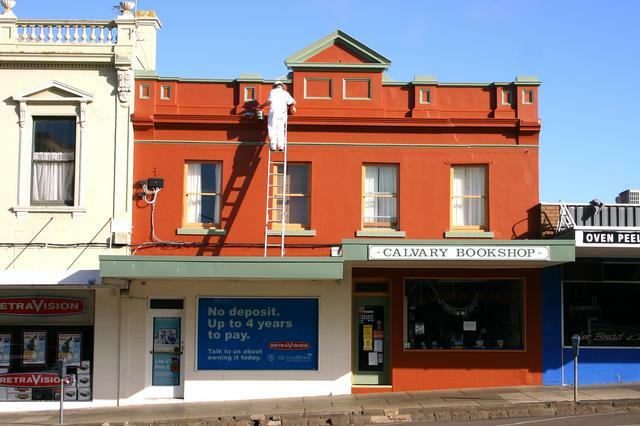 The Henty family feature in the history of Portland, and many buildings in the town bear witness to their presence, including the corner of Bentinck St and Julia St where the former London Inn was built in 1844 (The words: London Hotel - still feature over the top windows of the building). 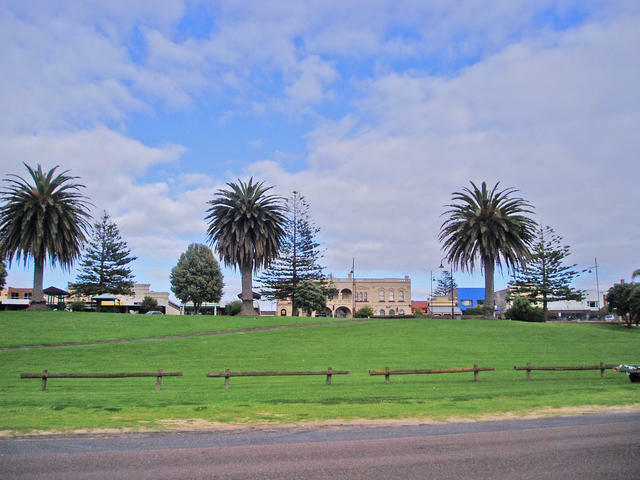 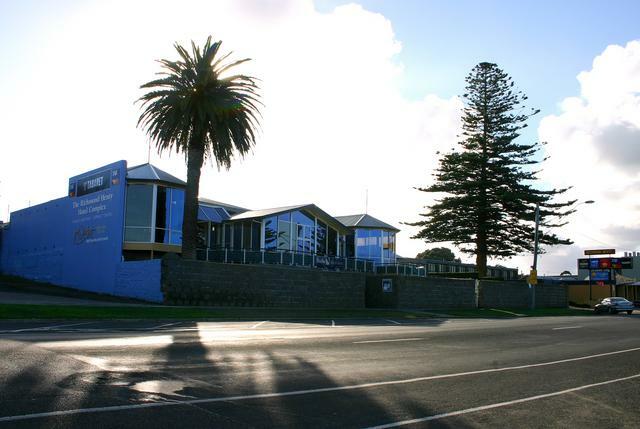 The foreshore is abound with wharves and industry, yet is balanced with well maintained lawns and streetscapes leaving a brilliant view of the historical buildings and facades that continue to capture the attention of travellers enjoying a visit to this great town.